Years ago, I read some of Lisi Harrison's Clique series. The series didn't do too much to hold my interest, so I only read a couple of the books. 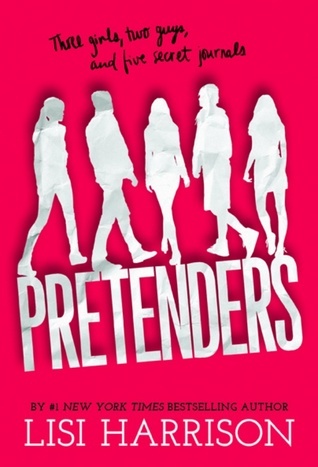 However, none of that had any influence on my decision to read Pretenders as I didn't even know that they were written by the same author. Perhaps if I had known this, I wouldn't have bothered grabbing the book from Netgalley. Frankly, the book didn't grab me soon enough for me to read more of it. From other reviews that I've read (why didn't I read them before requesting this book?! ), there's a giant cliffhanger at the end of the book and considering the book didn't draw me in quickly enough, I figured that I didn't want to waste the time to trudge through a mediocre book to only be left in the dark about the rest of the story. Sorry, but my reading schedule is pretty full right now. 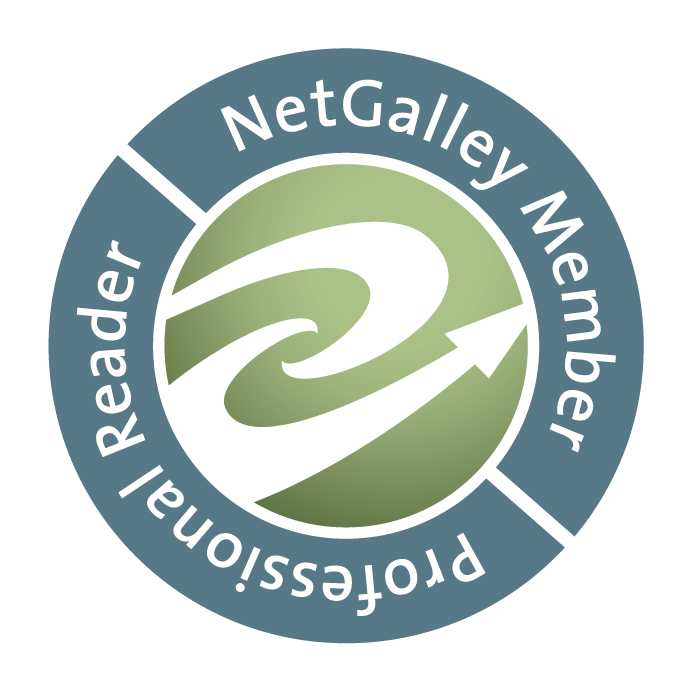 I won't make the mistake of requesting a book, read now or otherwise, on Netgalley without first doing more research. Normally, I don't make this mistake, but the book sounded more interesting than it really was. Lesson definitely learned.